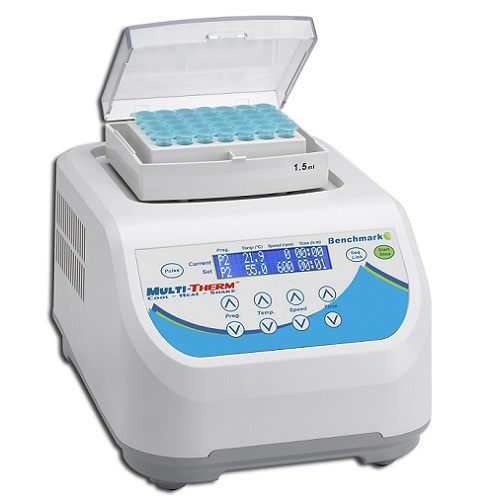 Thermomixers are lab units that are designed to simultaneously incubate/heat and shake samples under user-controlled settings for temperature, agitation speed and time. The level of precision with which these parameters can be regulated gives scientists greater control over experimental conditions which translates into more accurate and repeatable results. Many models are also available with multiple different heating block options, giving you diversity in terms of what sort of vessels you use with your thermomixer. Let’s run over some of the key points to consider before purchasing a thermomixer. Sample preparation redefined. 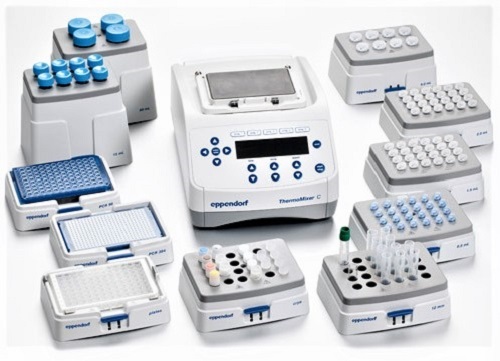 The Eppendorf ThermoMixer® C combines unique mixing performance with excellent temperature control to consistently guarantee complete, dependable and reproducible test results. 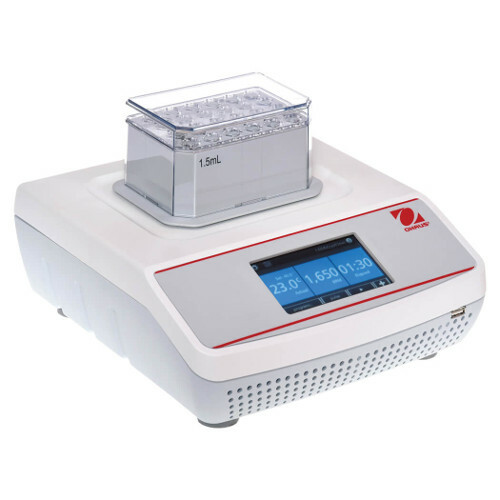 Improve your assay results by mixing and incubating samples at the same time. The Eppendorf ThermoMixer® C convinces users with its quick and easy-to-exchange SmartBlocks for all common lab vessels, new and improved program functions, and high level of stability for every mixing frequency. There is no limit to the variety of applications waiting for you! The ideal device to accurately set and maintain temperatures. 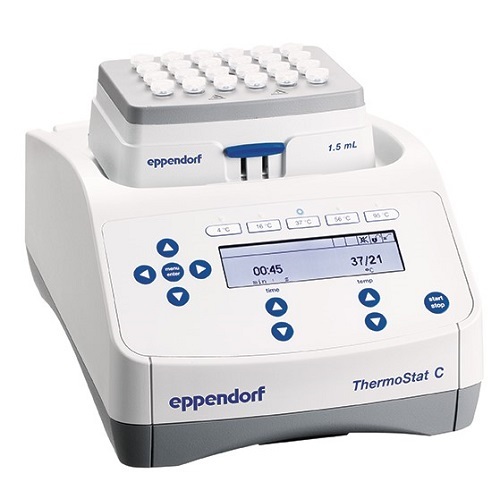 The ThermoStat C Eppendorf Thermomixer features excellent temperature management. Precise temperature control is achieved using otionally balanced heating and cooling elements (peltier technology). The operation is easier and more intuitive than ever before. Predefined temperature keys provide quick access to five important experimental temperatures (4°C, 16°C, 37°C, 56°C and 95°C). Due to comprehensive program functions, you can also individually store 15 programs. With an extensive range of exchangeable SmartBlocks, the ThermoStat C adapts to any application.